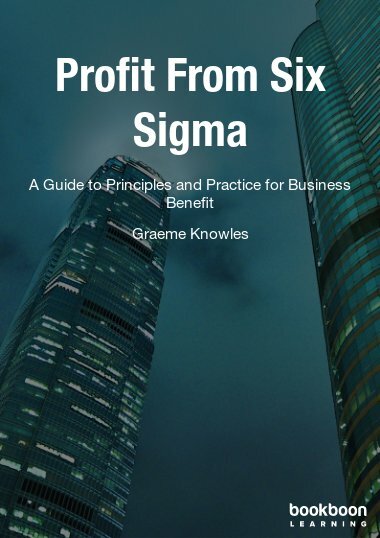 Six Sigma has become perhaps the defining management initiative of the past 10 years, and many books and papers describe the basic approach and the associated tools. Graeme Knowles is a Principal Teaching Fellow at The University of Warwick. He has worked in Quality Management and Process Improvement for over 20 years in both senior industrial and academic roles, and is a qualified Six Sigma Black Belt. 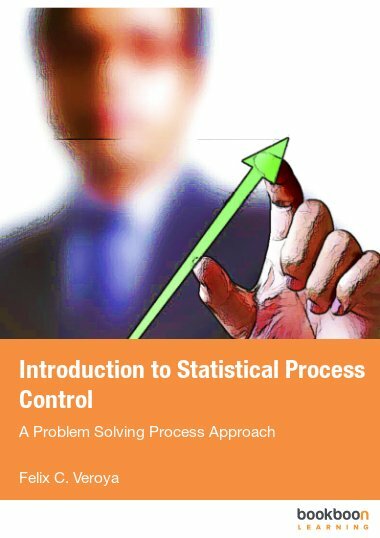 Six Sigma has become perhaps the defining management initiative of the past 10 years, and many books and papers describe the basic approach and the associated tools. 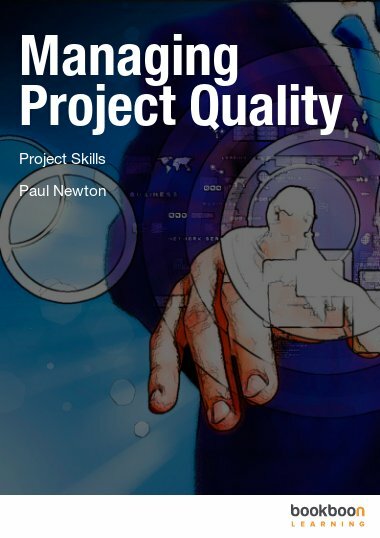 This book picks up where they end with a clear view of the most effective way to implement both individual projects, and an overall Six Sigma initiative. 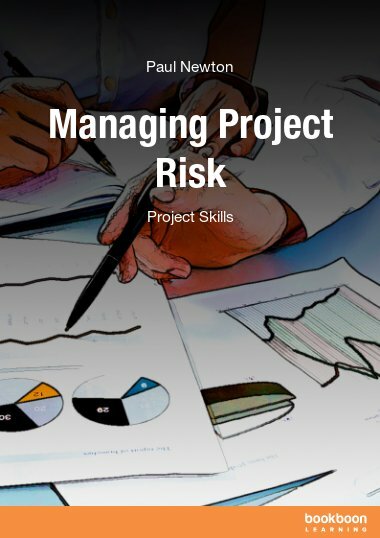 This text focuses on the softer aspects, which have been shown by extensive research to be the most likely causes of failure at both initiative and project level, to develop an approach to profiting from a sustainable Six Sigma implementation. Graeme Knowles is an experienced improvement teacher, practitioner and consultant as well as a Six Sigma Master Black Belt. Contact details: g.knowles@warwick.ac.uk. 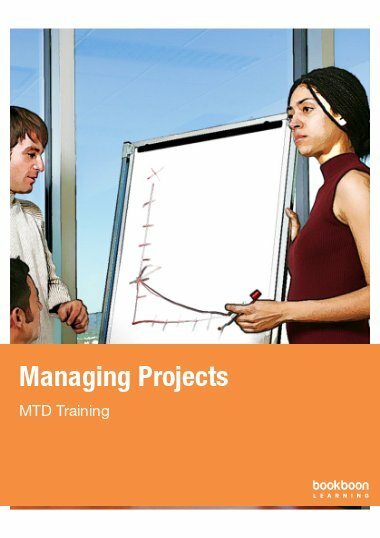 Six Sigma is one of the most important and popular developments in the quality field. It has saved huge amounts of money and improved the customer experience for a large number of organizations across the world. However, it is applied in an inconsistent and often reductive fashion in many companies, leading to confusion, criticism, and a number of abandoned implementations. 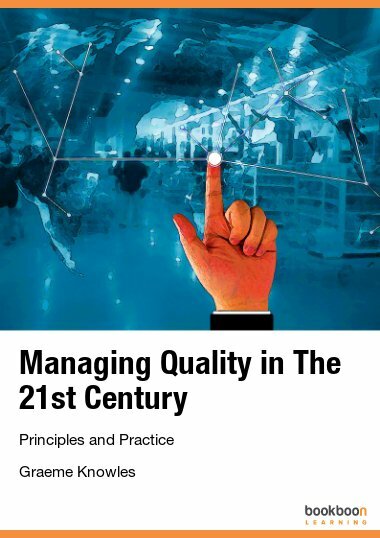 This book aims to give a coherent view of the underlying principles and practical applications as well as debunking some of the myths and disinformation which surrounded Six Sigma. 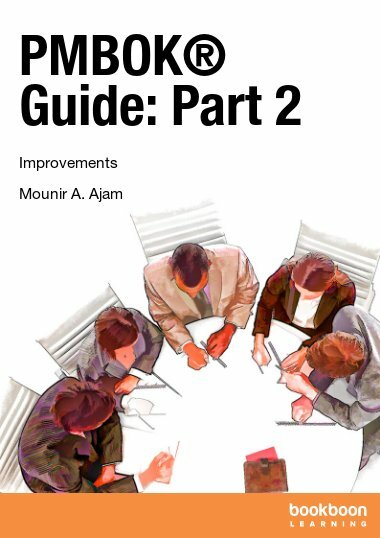 The book draws on examples and experience in application to provide a robust guide to the implementation of Six Sigma, from strategic issues to practical project approaches. More detail is available in the textbook version of this book, also available on Bookboon.com.